All business cycles have ups and downs, where there are periods of rapid growth and periods of recession. 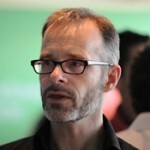 The question is how to effectively plan and adapt to these changes? How to retain talent and forecast properly to avoid surpluses or shortages within an organization’s workforce? The answer is workforce planning which is a core function of human resource management. 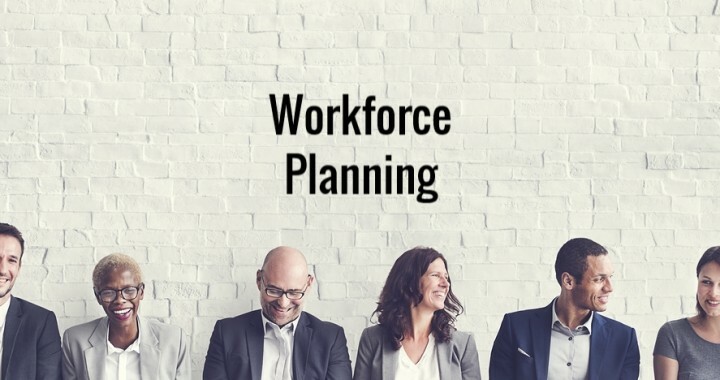 Workforce planning is a systematic process that proactively plans ahead, to identify what the organization will need in terms of size, type, what mix of knowledge, experience and skills are required. It also looks at ensuring there are the right number of workers in the right place at the right time. 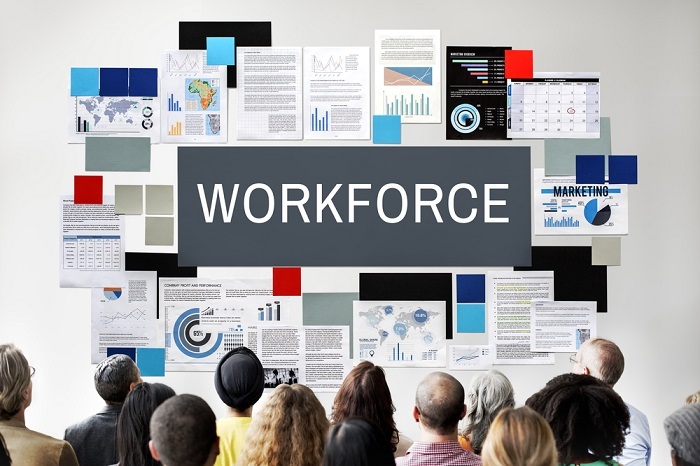 Workforce planning also looks at the current and future supply of talent needed or that will be available to achieve an organization’s objectives. 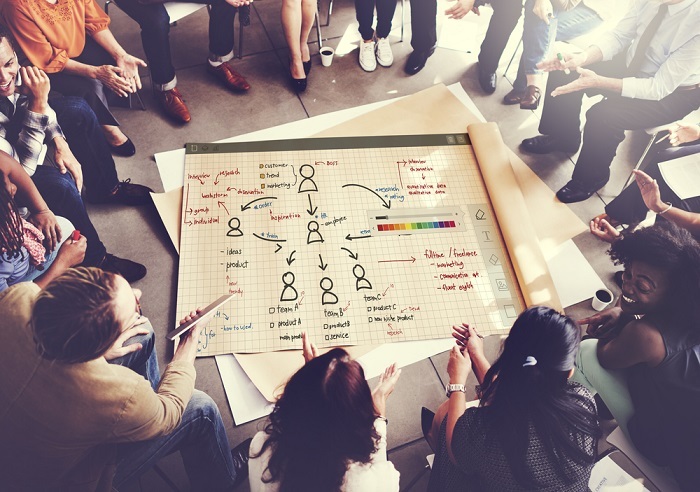 Workforce planning enables organizations to be resilient to current structural and cultural changes in order to better position itself to win in the future. This step involves linking the organizations future goals that will assist in planning of the workforce needs and in developing strategies to meet those goals. What is the need to undertake a workforce plan? What are the goals of the workforce plan? How will the workforce plan be measured? These are some questions that should be answered and identified in the first step when planning for an effective workforce. In any type of planning the key is to identify information and the purpose of the plan. 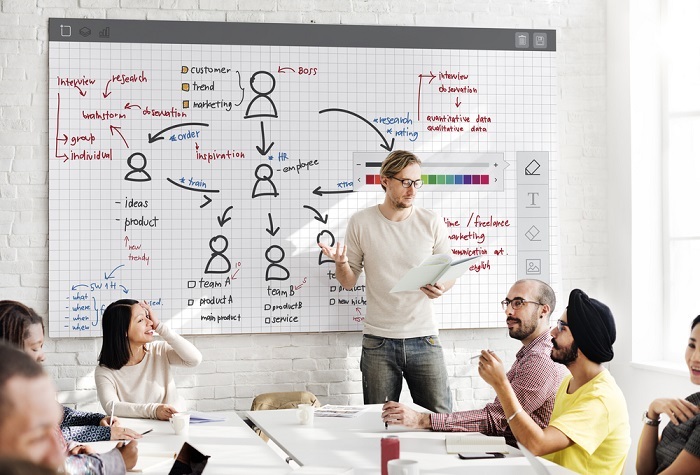 When creating a workforce plan the strategic, operational and management plans must be understood fully to assist in planning for the desired workforce. Organizations must gain information about legislations/ regulations or governance, organizations business context itself, and internal and external environments in order to prepare for a successful workforce plan. In this step organizations should identify what are the current demand and supply factors of the workforce, what are the current skills and competencies, what are the current strengths and development needs. In this step the organizations should conduct a workflow analysis and answer the following questions; What is the estimated workforce supply and demand for priority job roles, what will the future environment require, what future products and services will be provided by the organization, what gaps exist between the current and projected workforce needs, will there be new skills required to meet organizational needs, what are the labor market trends and are there any issues with the availability of workers? Review information provided from steps 1-4 and create an action plan for the workforce. When implementing the workforce plan it should focus on the following areas; attraction and recruitment strategies, career development and employee training programs, employee retention, employee management and motivation, leadership and communication. The purpose is to attract the right people at the right time in the right place. It is about building a positive culture and a workplace to keep the organizations talent within the organization and create success. Reviewing and evaluating your workforce action plan builds a roadmap for any future action that may be required, preventing shortages and surpluses of the workforce. It helps the organization retain and attract the necessary workforce to meet organizations strategies and objectives. This step allows organization to monitor progress of continuous improvement purposes by adjusting the plan to make corrections as well addressing if there are any new workforce issues. Our experience allows WGA to offer singular and unique objective recommendations and execution services that will give companies the ability to adapt, renew, and prepare themselves to succeed in a turbulent environment. 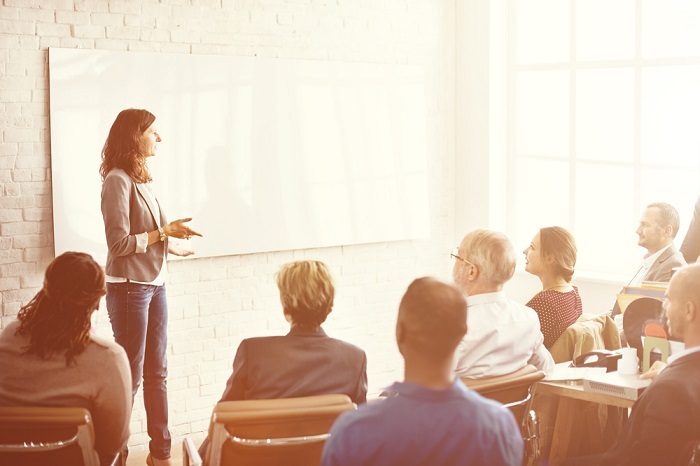 We provide Strategy Consulting that can help with workforce planning process design, benchmarking and implementation, as well as conducting workforce planning efforts. From strategy to execution, we are committed to helping our clients succeed. We recognize that only through our clients’ success can we achieve ours. Posted in 2017 Trends, Business Transformation, Human Capital Management, Organizational Design and tagged process, workforce planning.